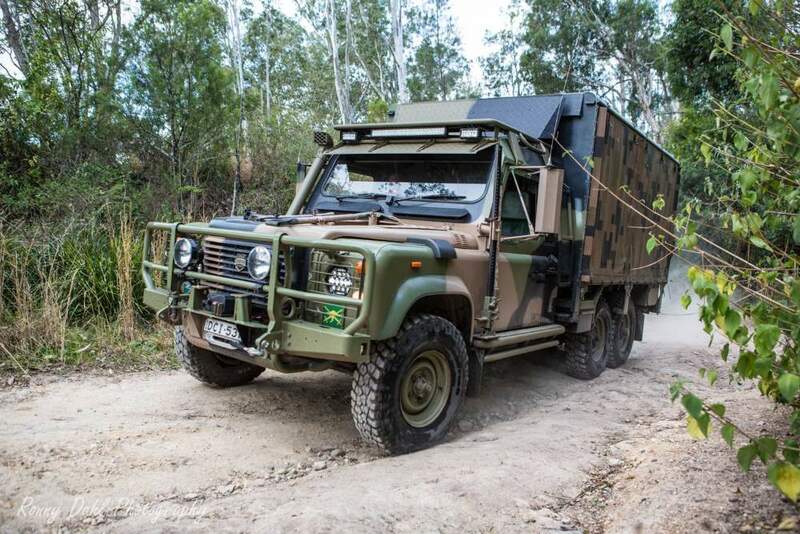 Land Rover Perentie 6X6 1990, modified. 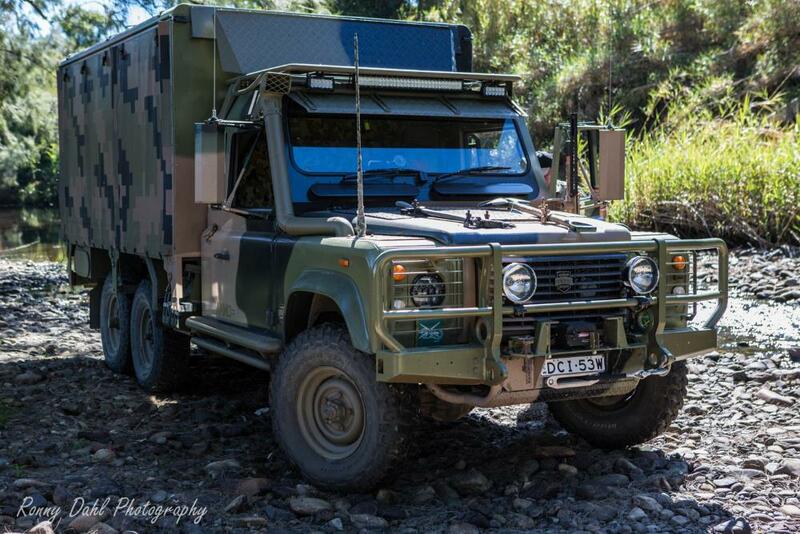 Land Rover Perentie 6X6, Modified. 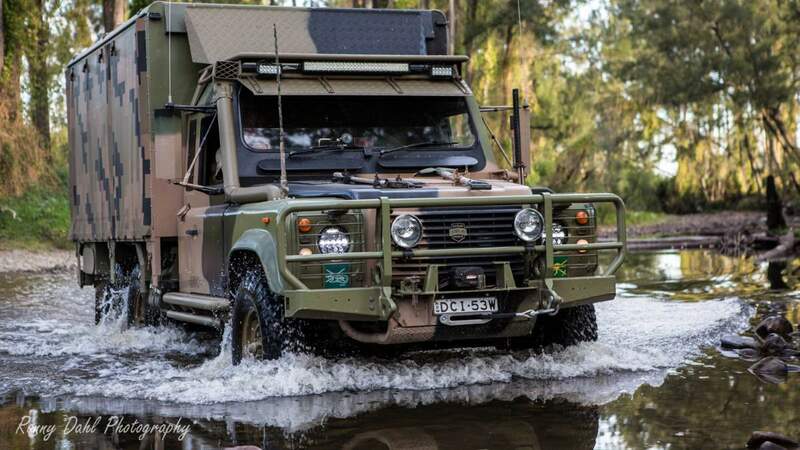 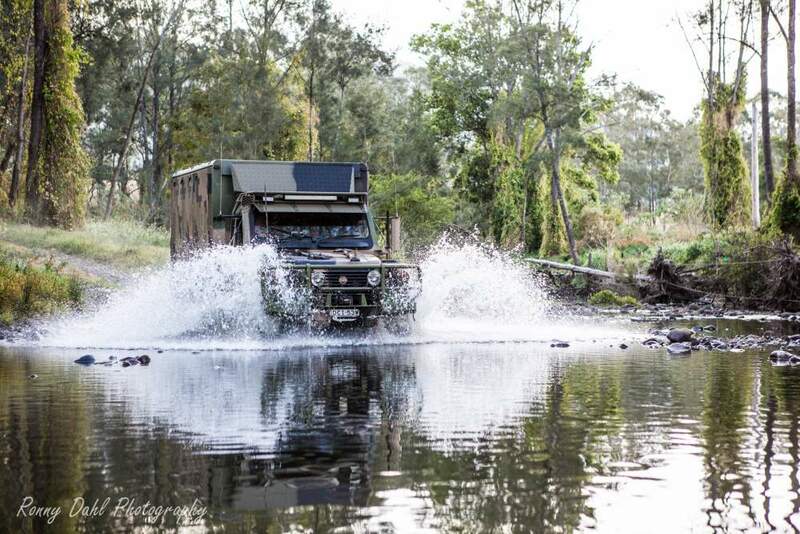 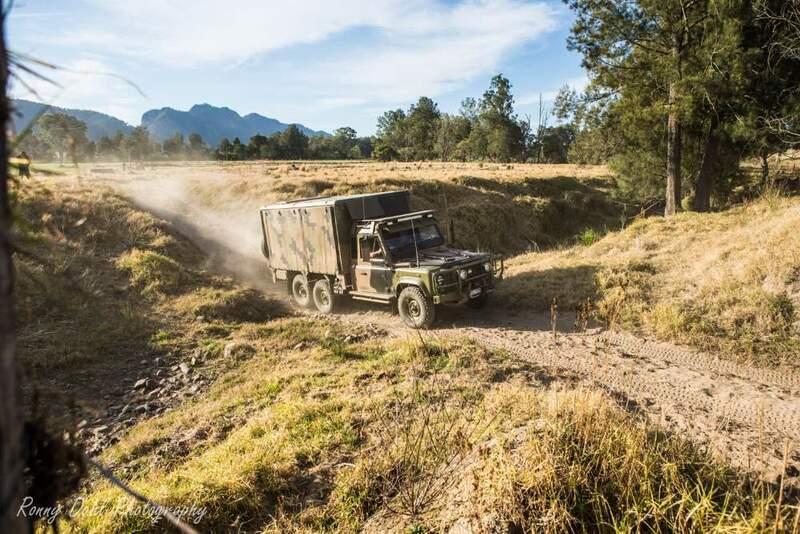 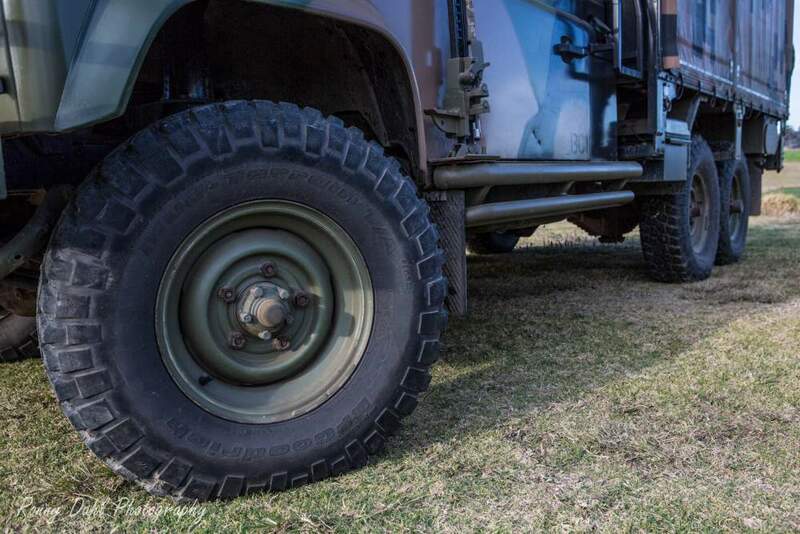 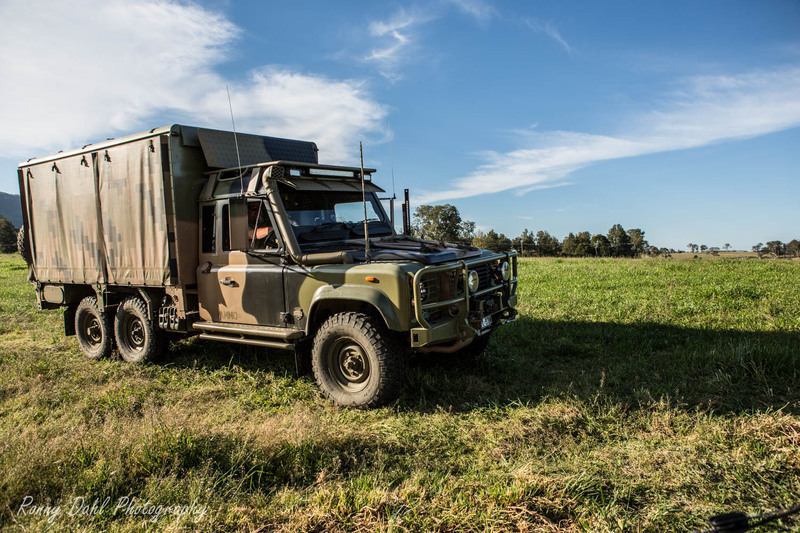 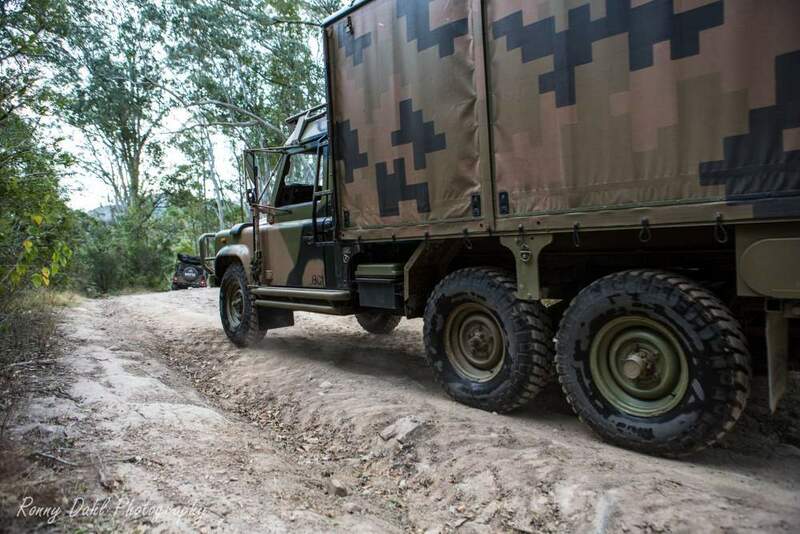 The Land Rover Perentie 6X6 wheel drive, yes the first 6WD vehicle featured on modified is a Ex-army 6x6 Land Rover. 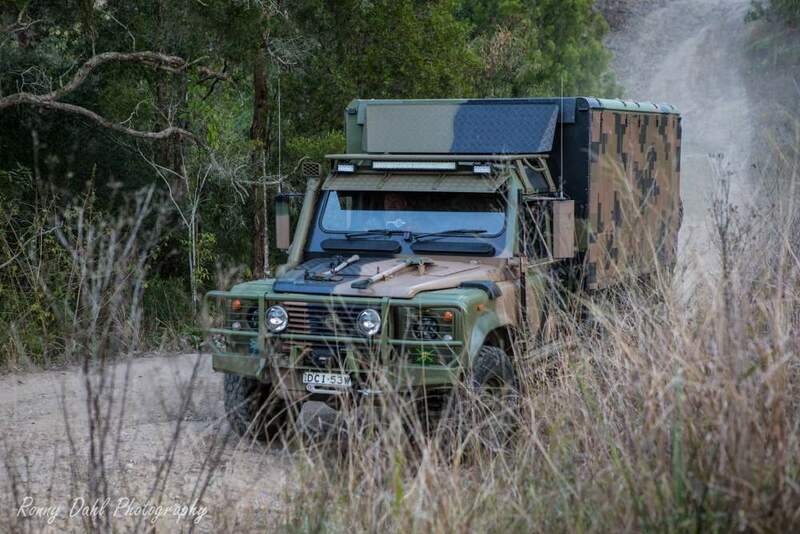 This one was used as a rocket/missile launcher. 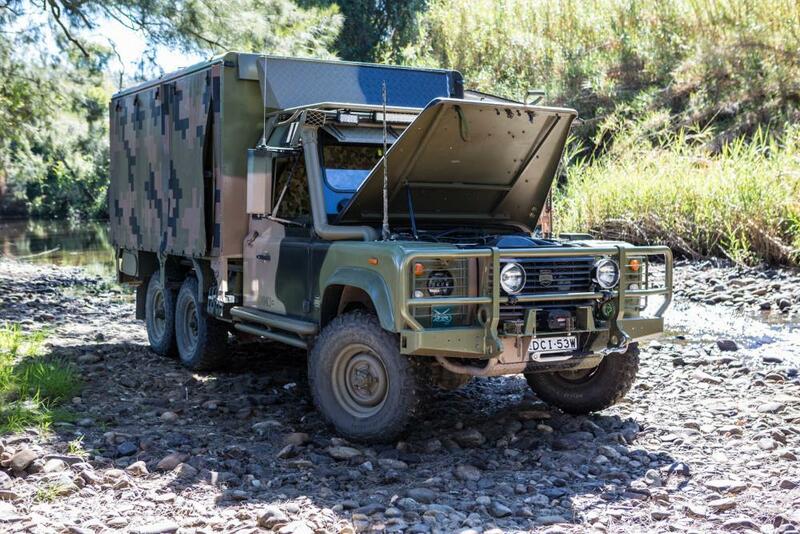 This is a major DIY build with some excellent mods by Steve himself. 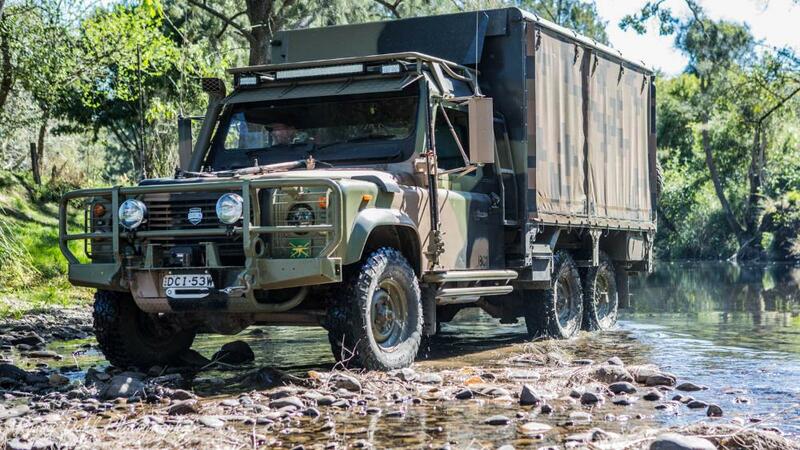 Loads of inspiration and ideas will come from this truck. 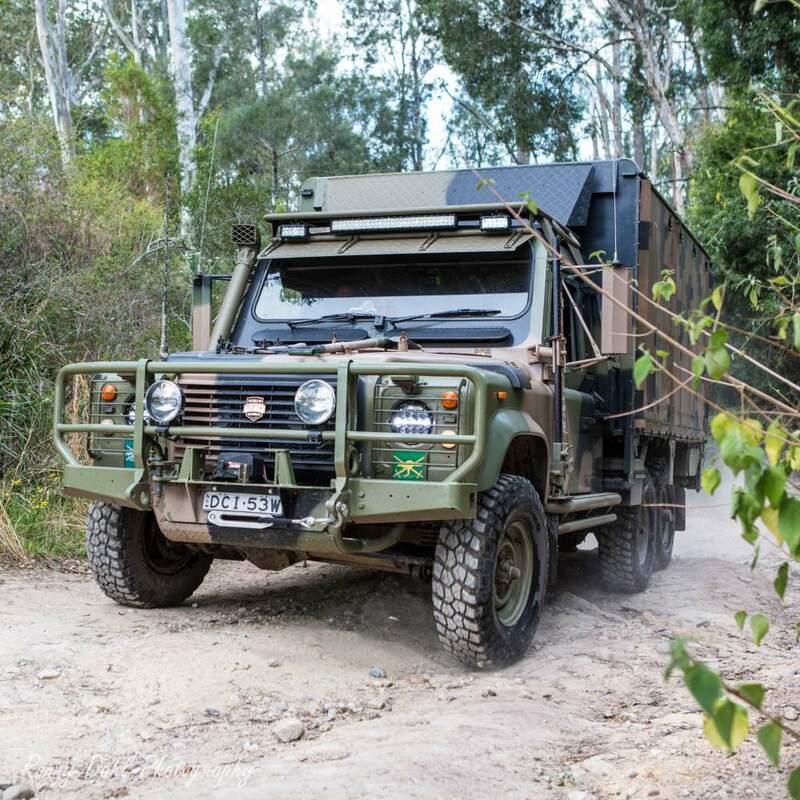 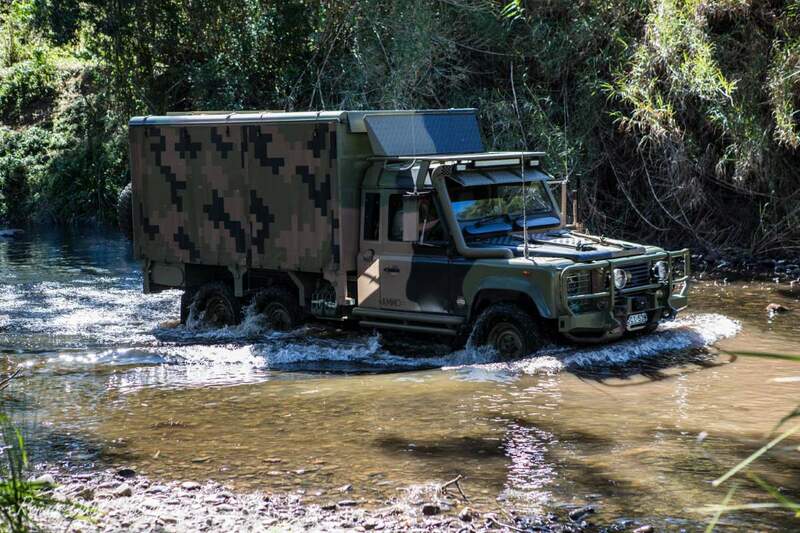 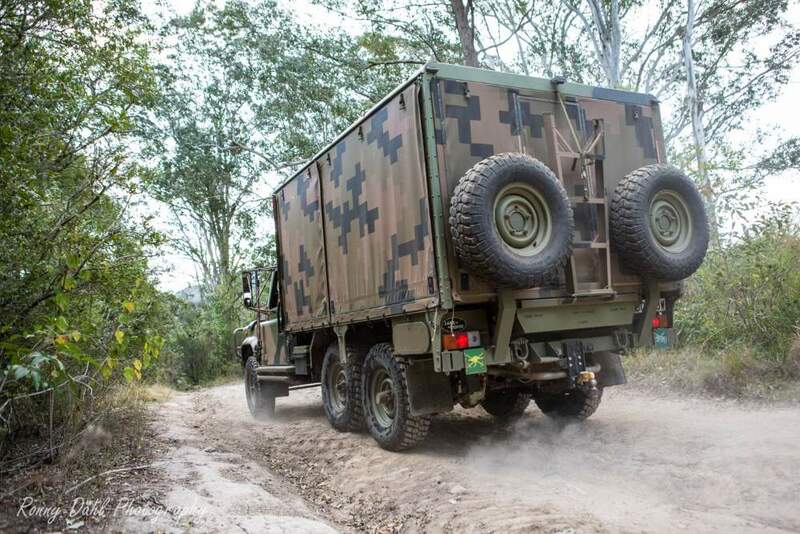 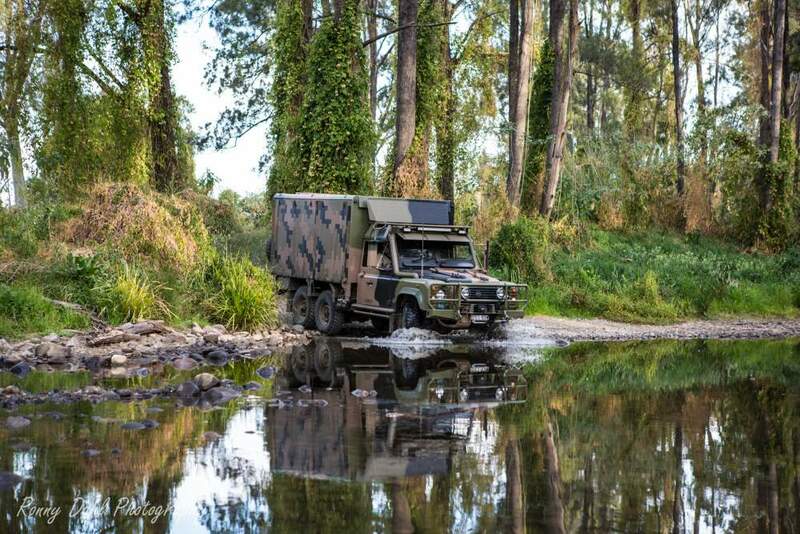 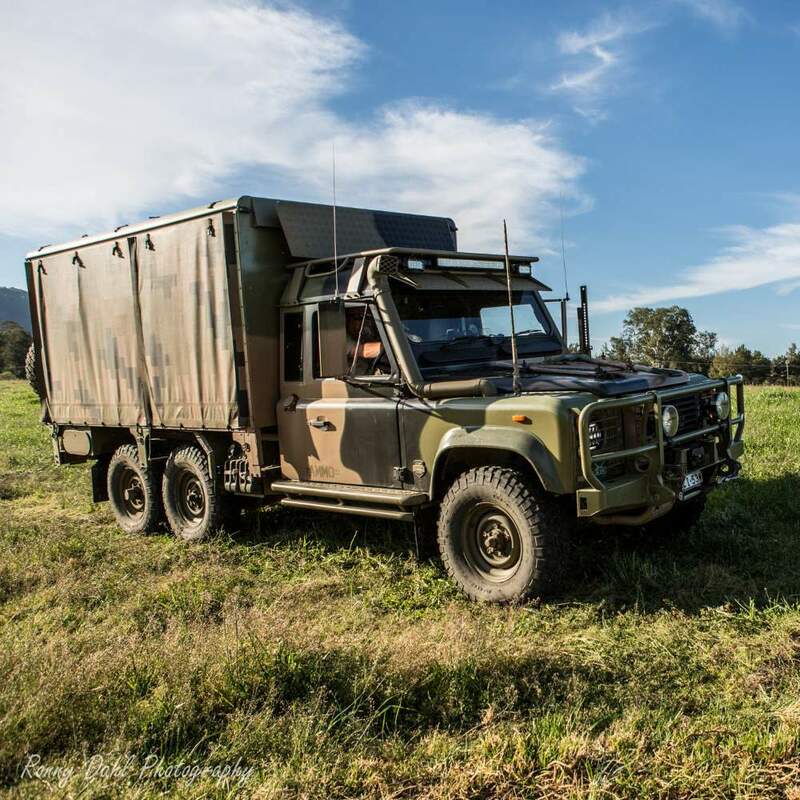 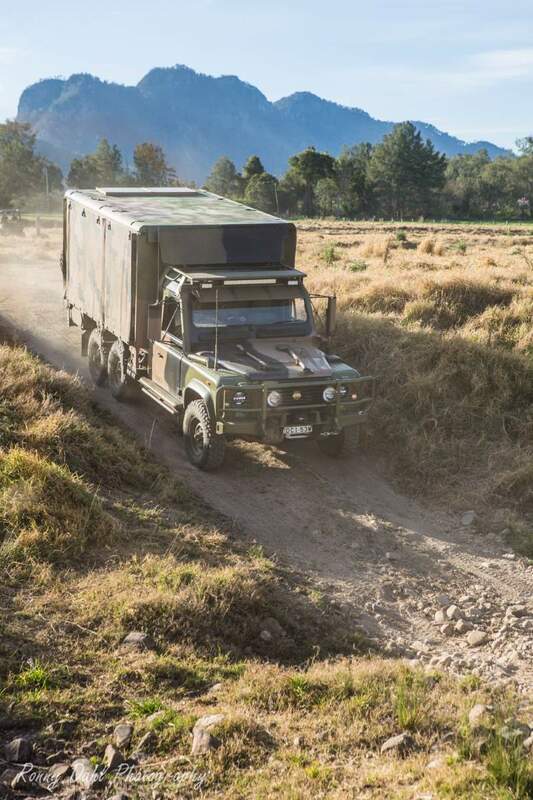 This truly is a very unique build & vehicle, not just because it’s 6x6 but more so due to the camping & living mods done to this ex-army truck. 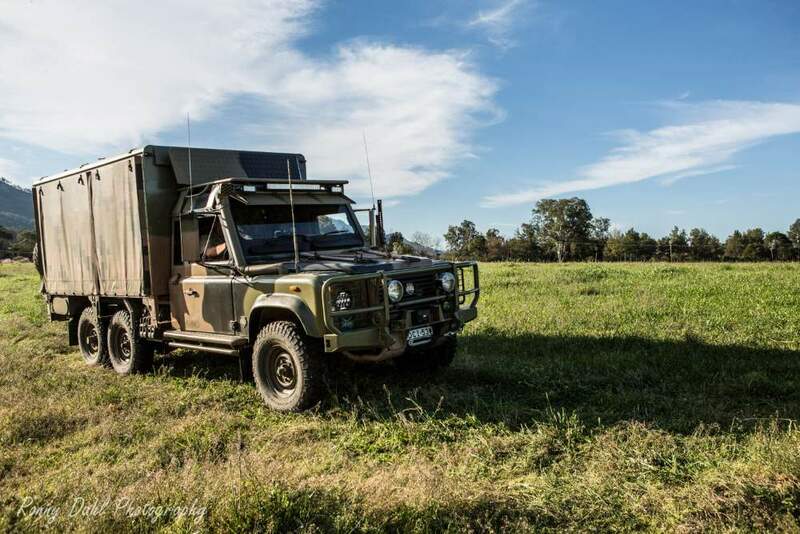 AFTER DOING A LOT OF CENTRAL AUSTRALIA, TRAVELLING IN A NISSAN PATROL AND A ROOF TOP TENT, I WANTED MORE ROOM AND GREATER REALIABILITY. 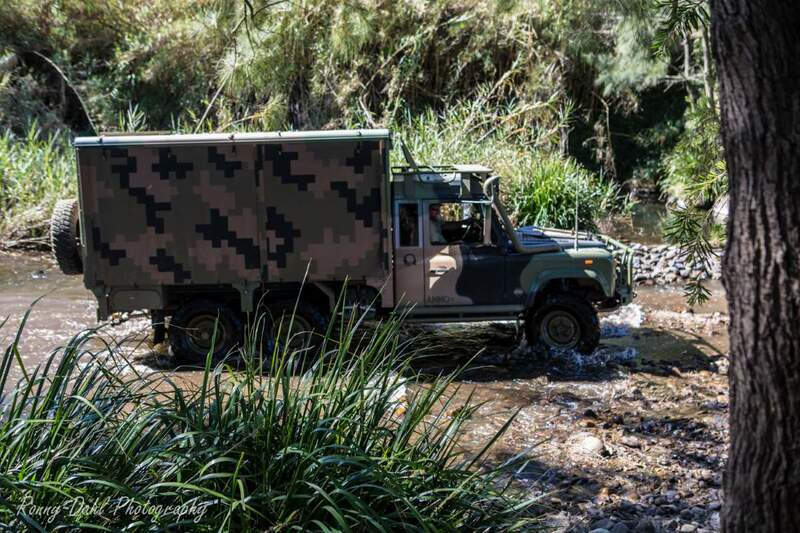 HAVING EVERTHING IN ONE VEHICLE IS CONVENIENT. 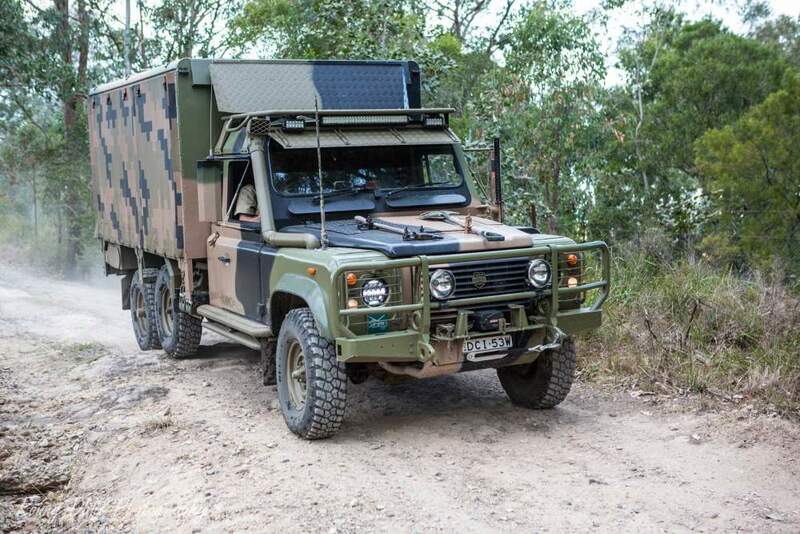 What type of Overlanding is it setup for? 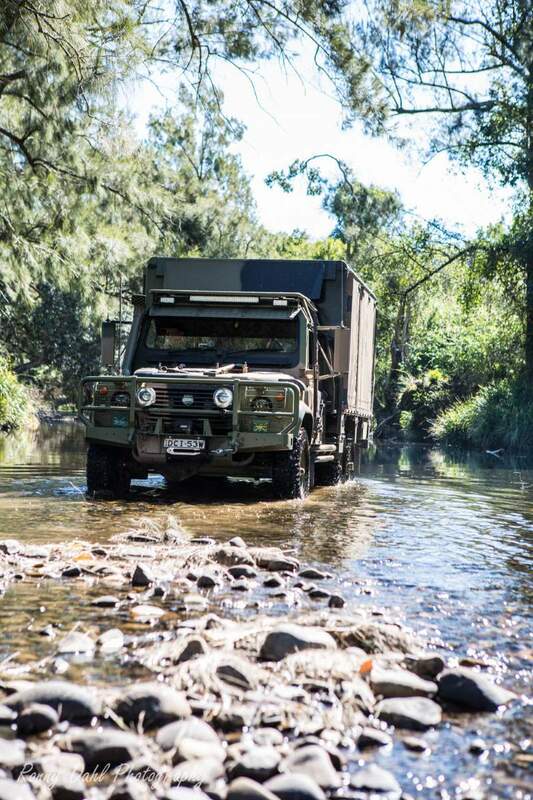 Leave Land Rover Perentie And Go 4 Wheeling In Western Australia.